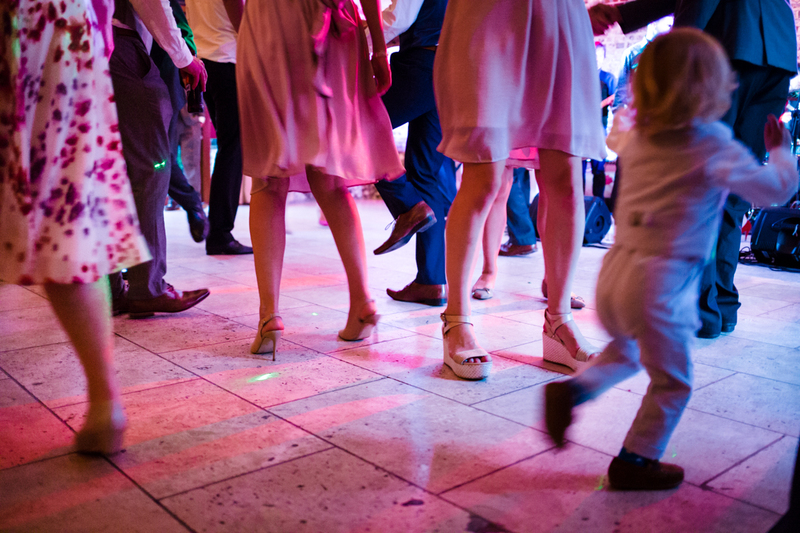 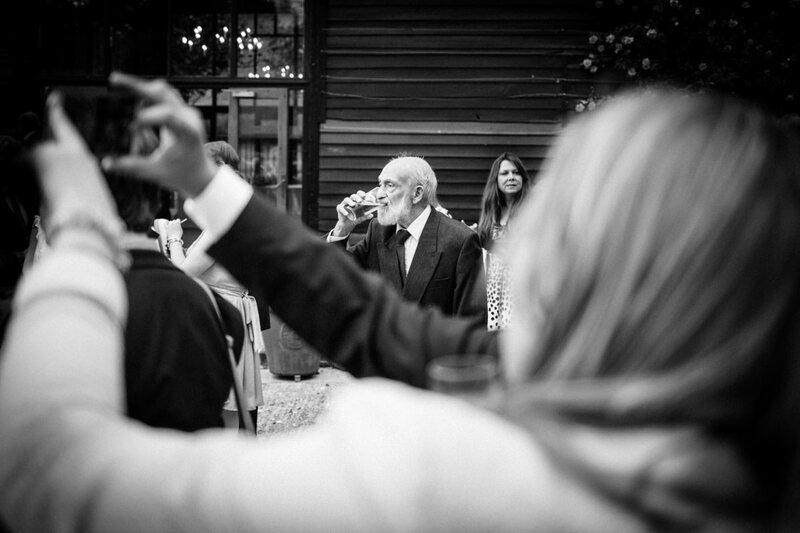 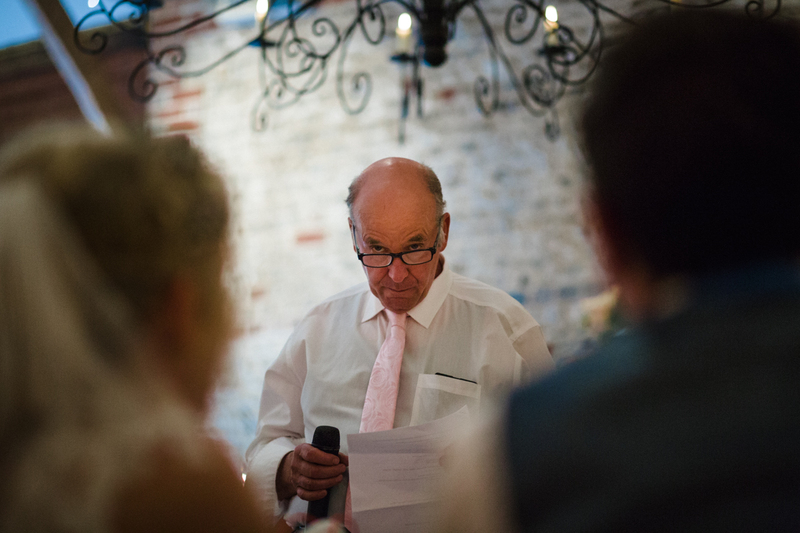 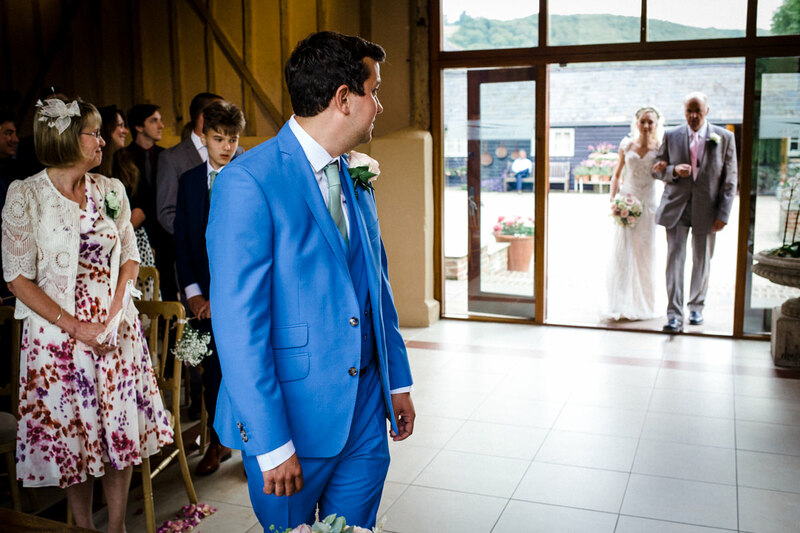 My documentary wedding photography is very much about telling the story of two people’s feelings for each other and what it’s really like when dozens of their family and friends gather to celebrate their love. 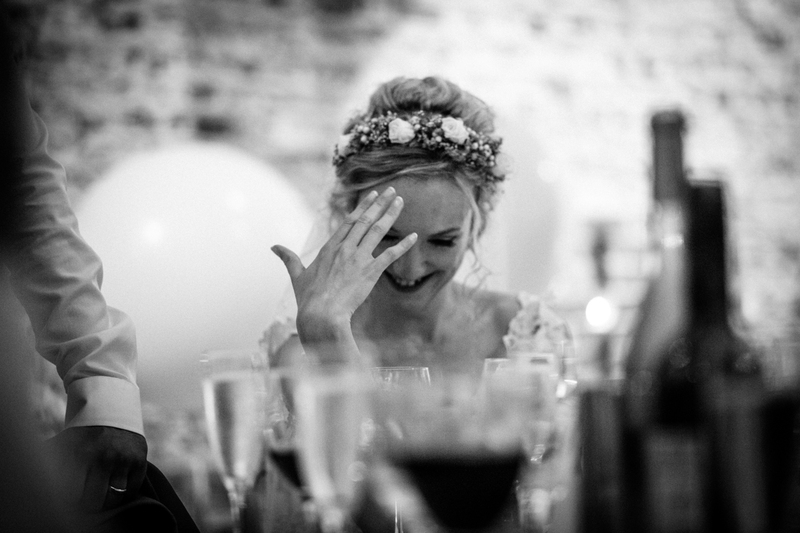 So when I shoot a wedding I’m always looking for displays of emotion, laughter, kindness, happiness, humour and anything out of the ordinary – and to combine all this with interesting composition. 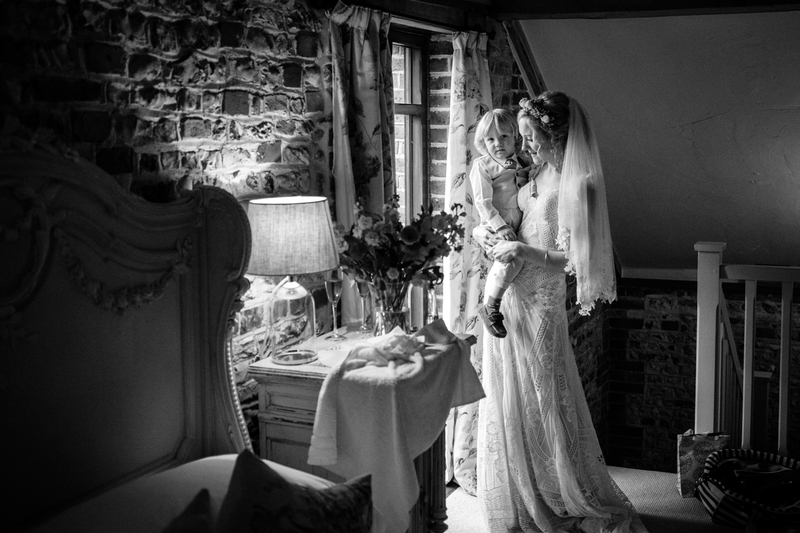 So I was very please that when I met up with Tanya and Will at the stunning Upwaltham Barns in West Sussex a few weeks before their big day, they told me that this was why they had chosen me to be their wedding photographer. 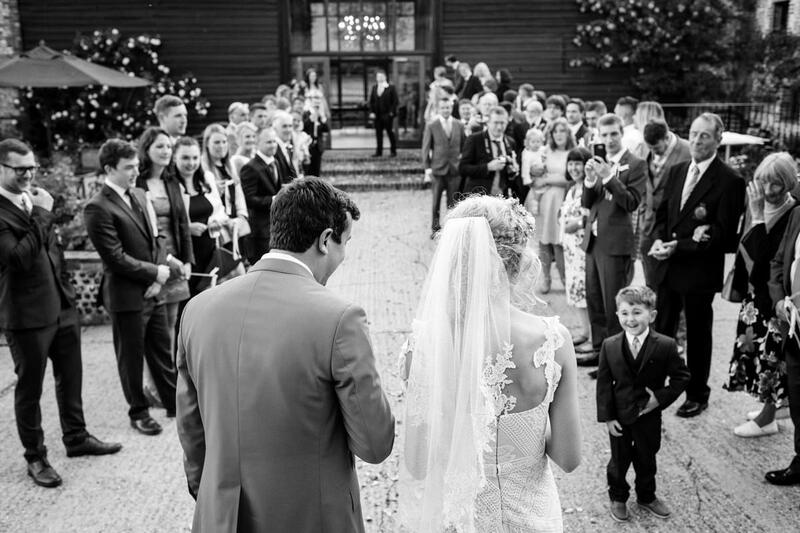 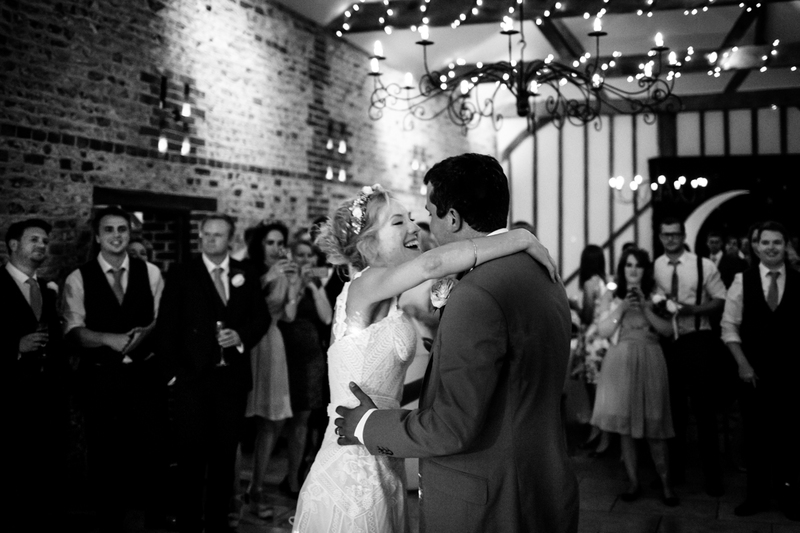 I have to admit that Tanya and Will were incredibly trusting, which made it very easy for me. 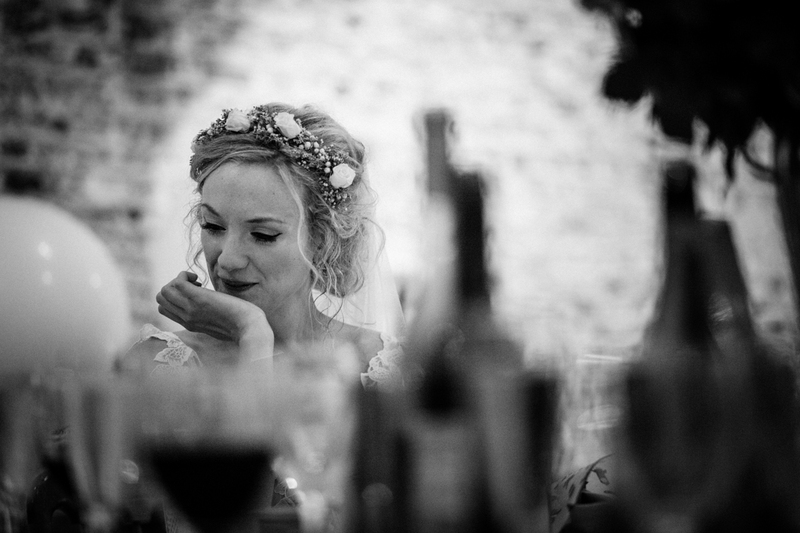 Their wedding was one of those occasions that managed to be beautiful, relaxed and incredibly moving all at the same time. 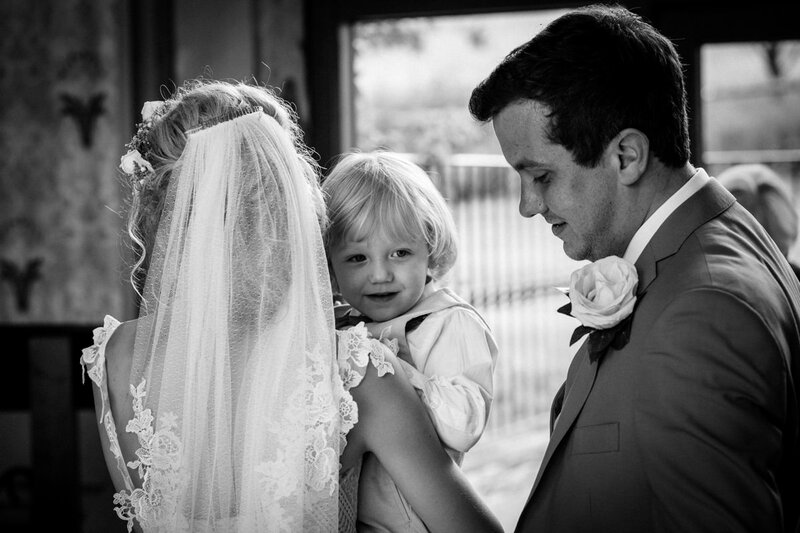 They were really keen for their young son Orlando to be as big a part of their wedding day as they were. 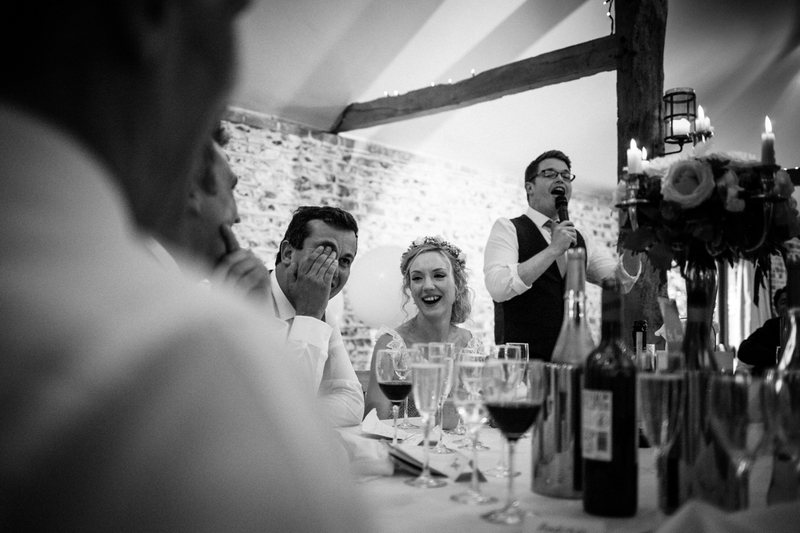 I loved the way Tanya and Will included him in every almost key moment. 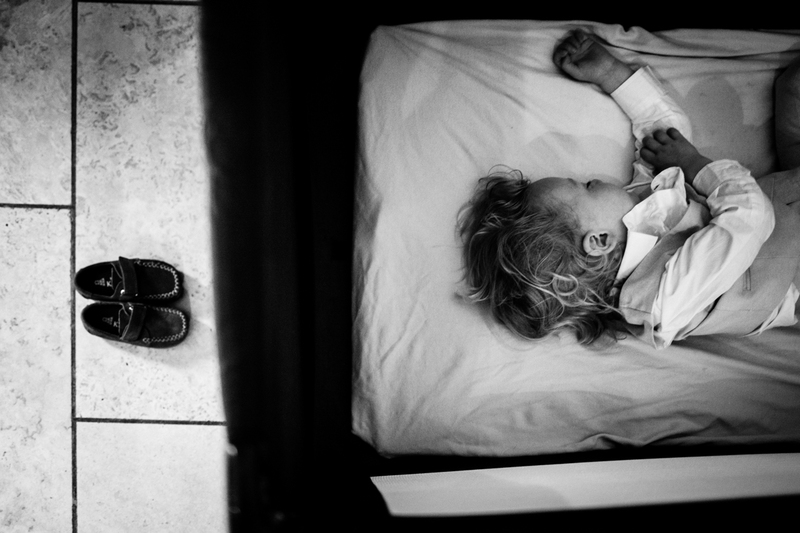 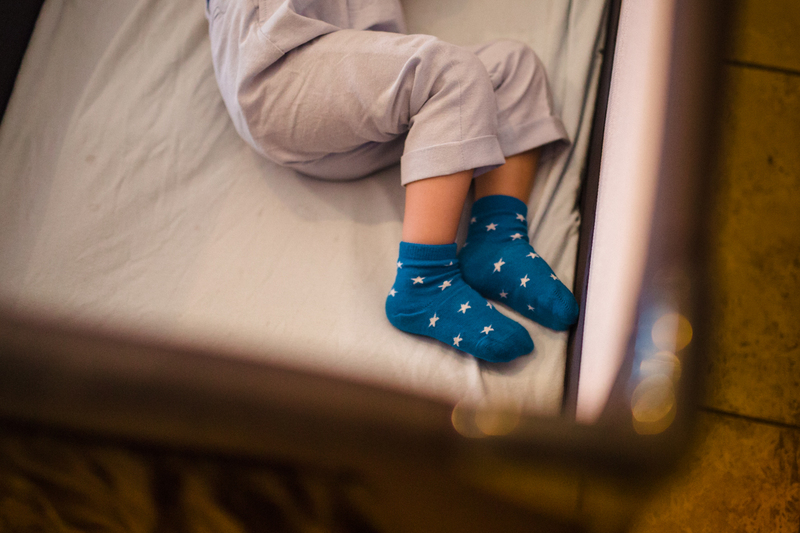 He even had his own bed in the wedding breakfast! 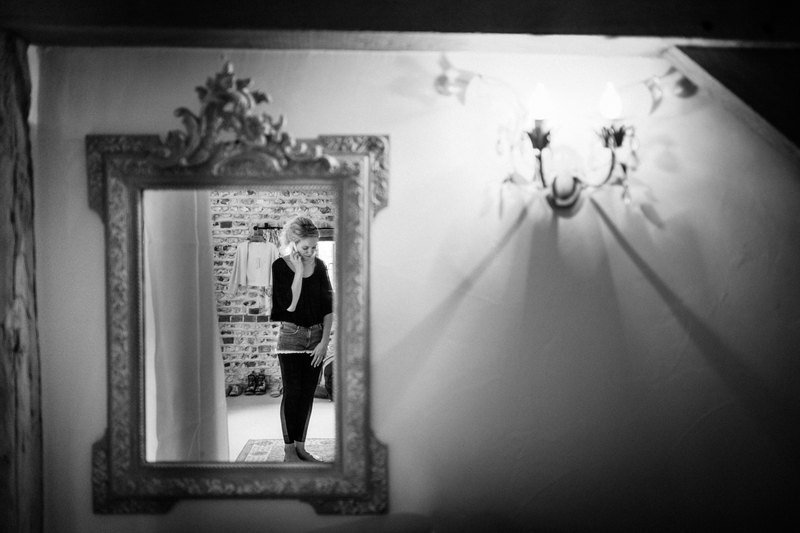 Although I’m a people photographer first and foremost, one of the joys of photographing weddings is that you get to visit some beautiful places. 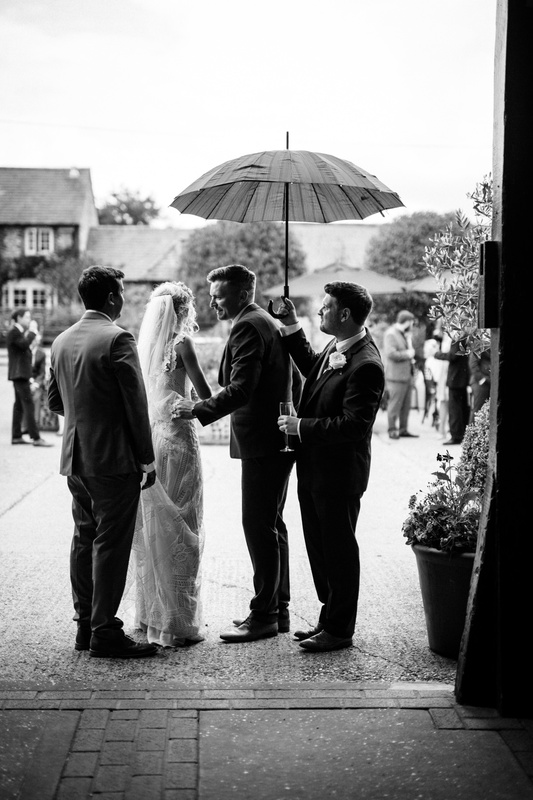 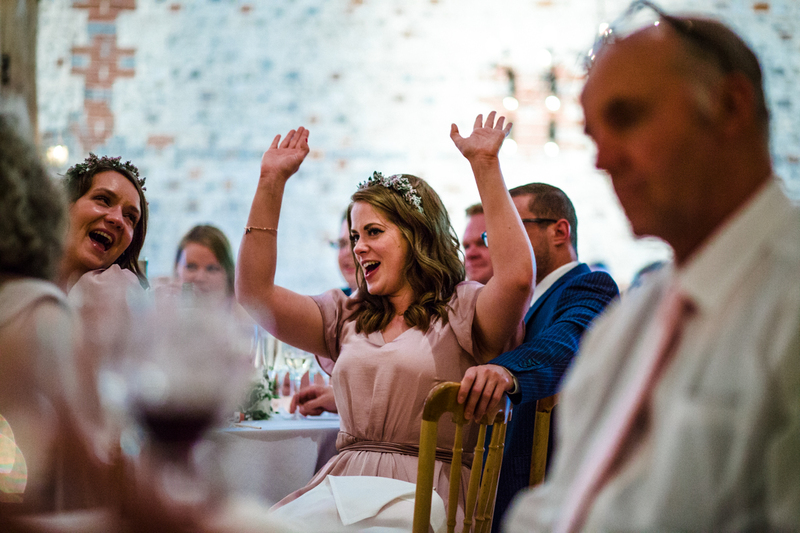 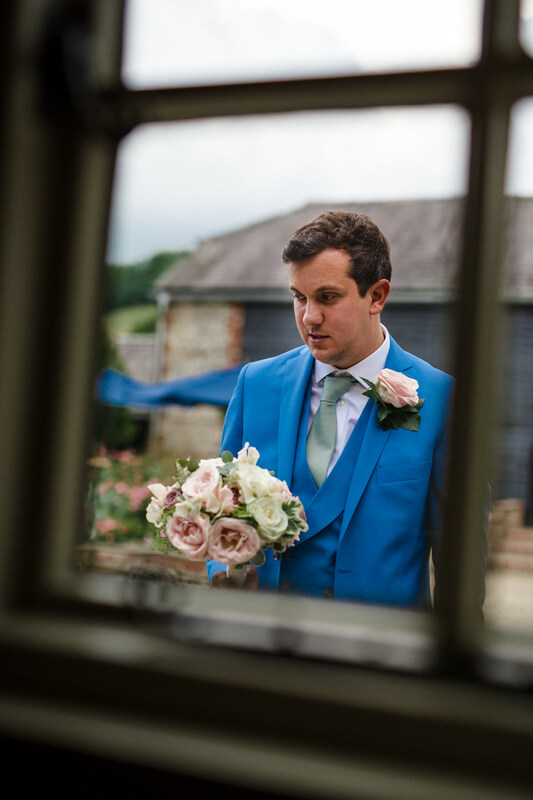 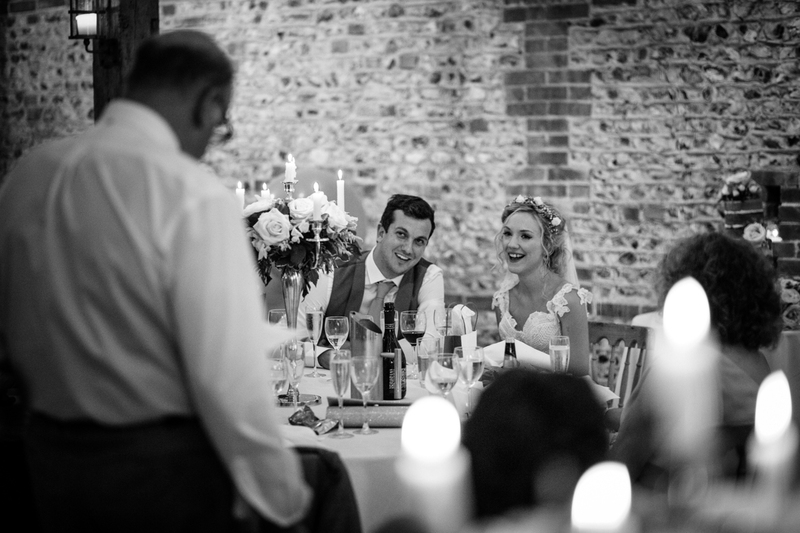 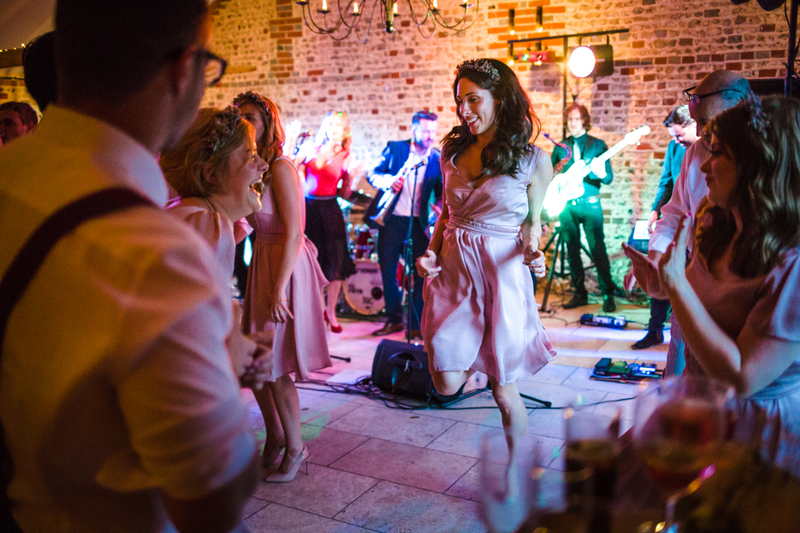 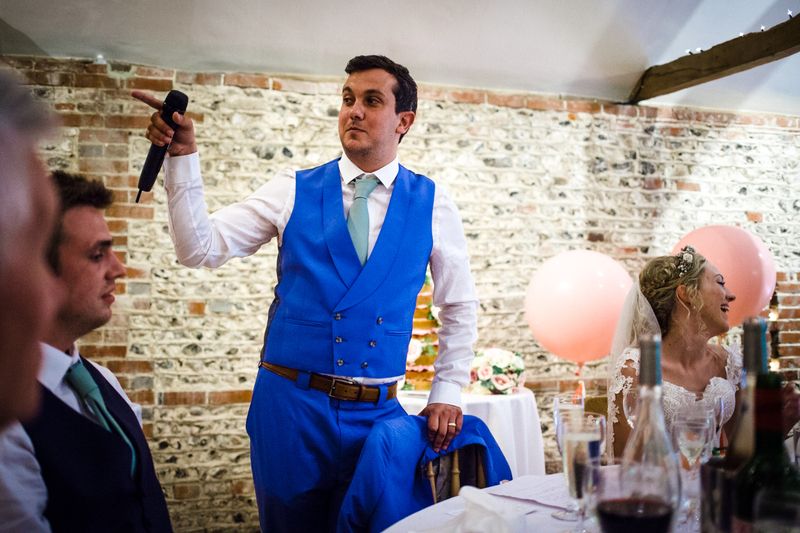 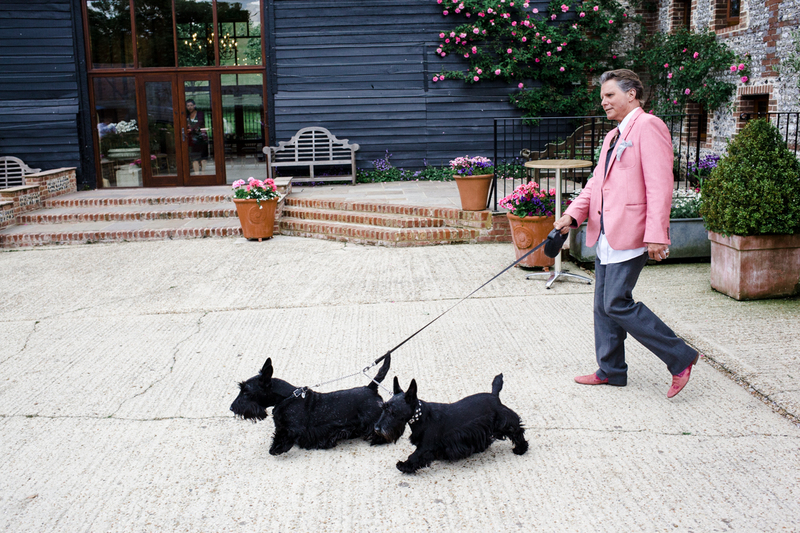 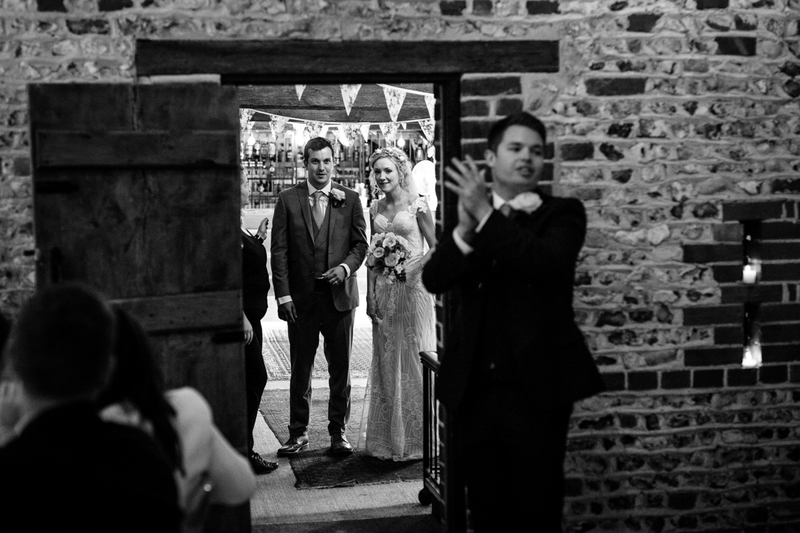 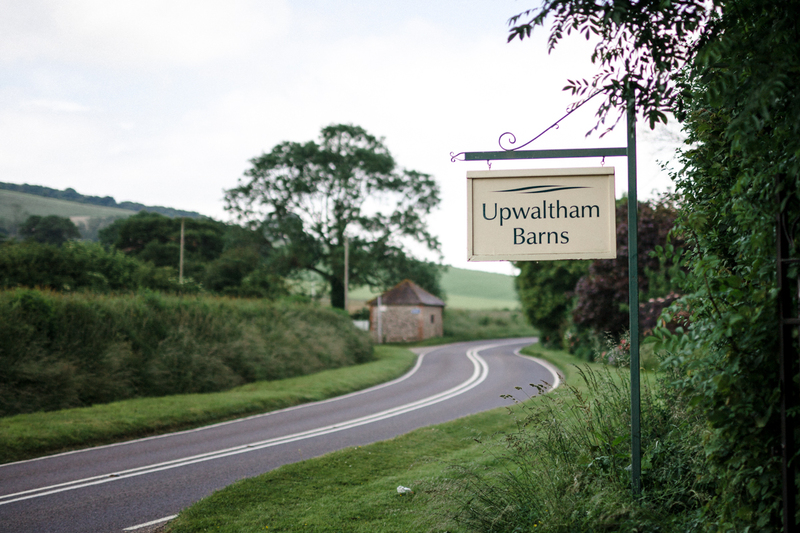 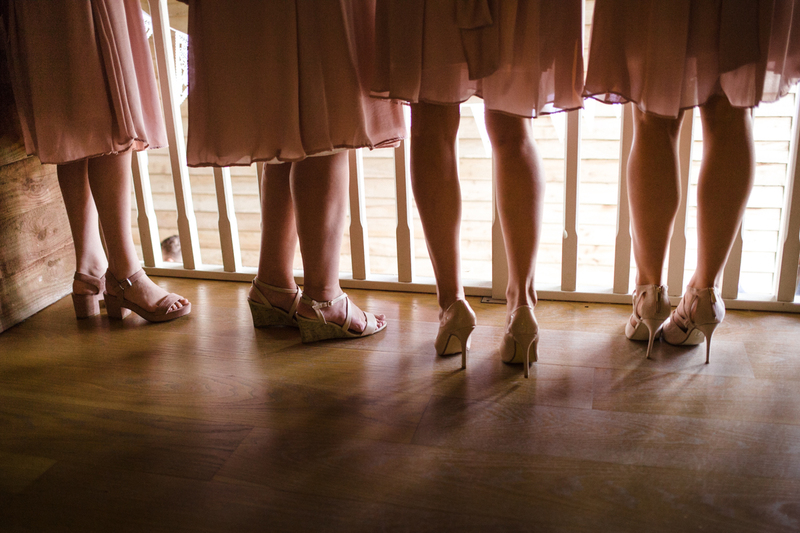 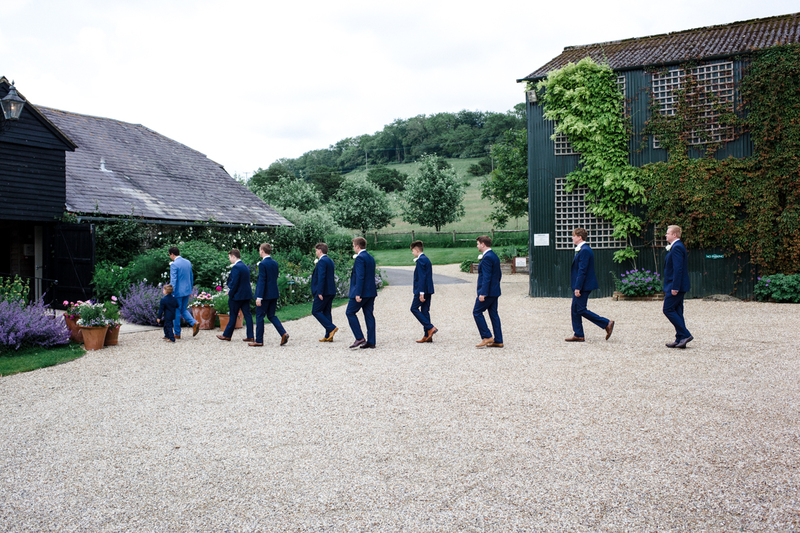 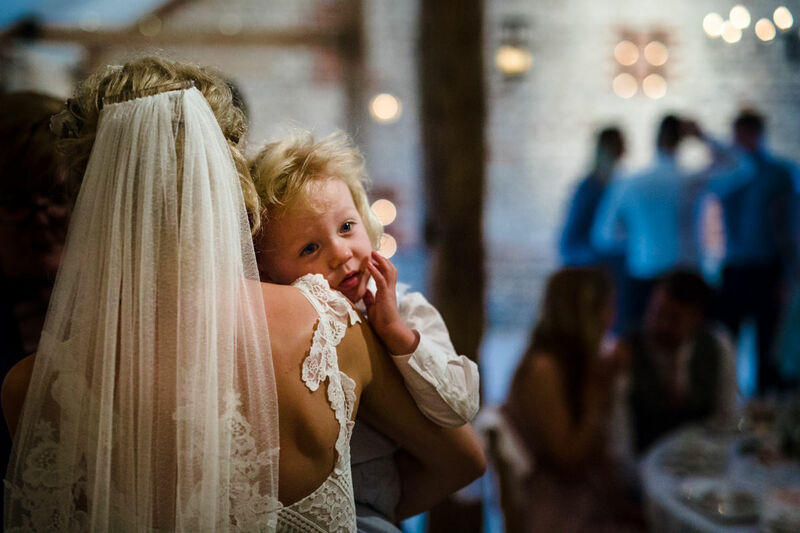 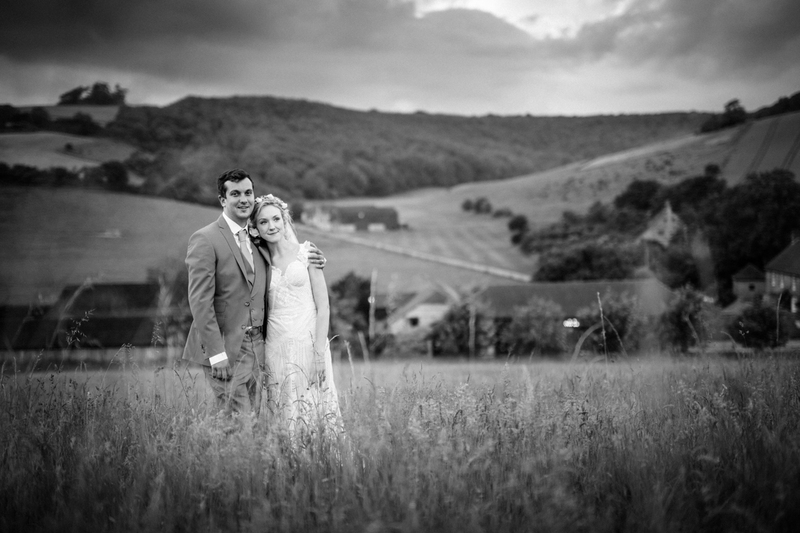 Upwaltham Barns, nestled in the South Downs north of Chichester, has a rustic charm and laid back beauty that few other wedding venues possess. 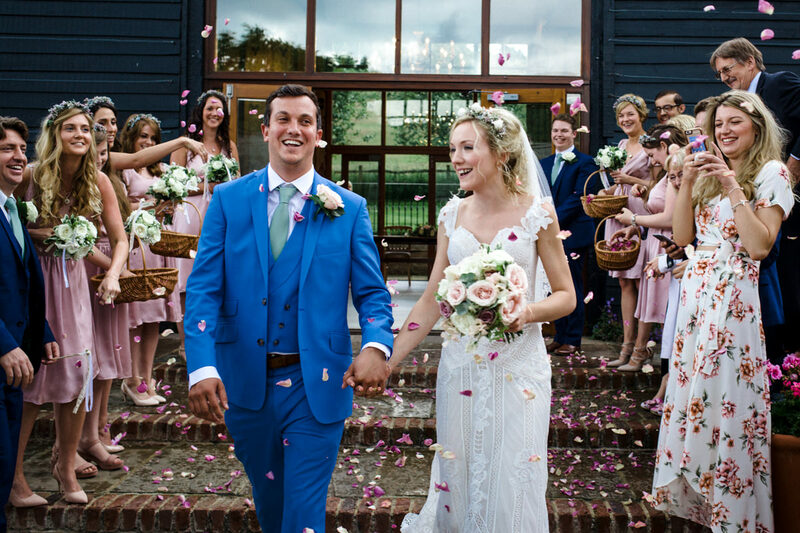 With its large courtyard, Moroccan snug set in a cottage garden, and fields and grassy paths rising on either side, Upwaltham Barns is, for sure, one of the best places to get hitched in the south of England. 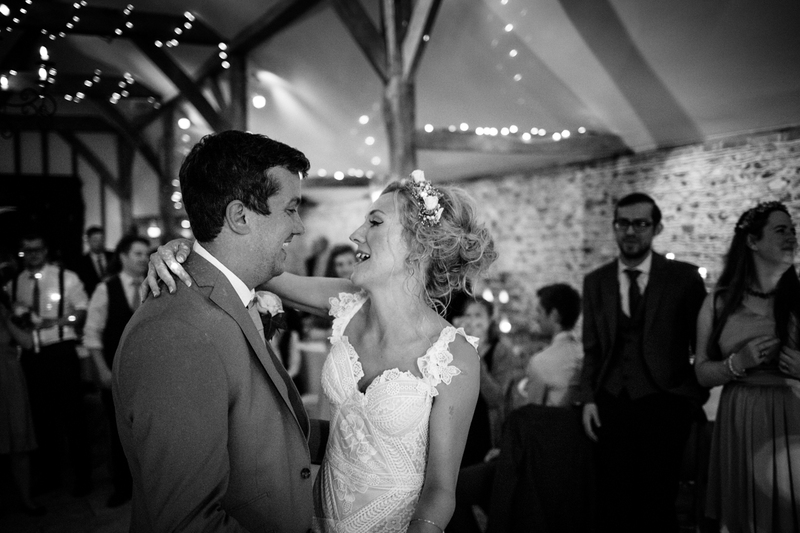 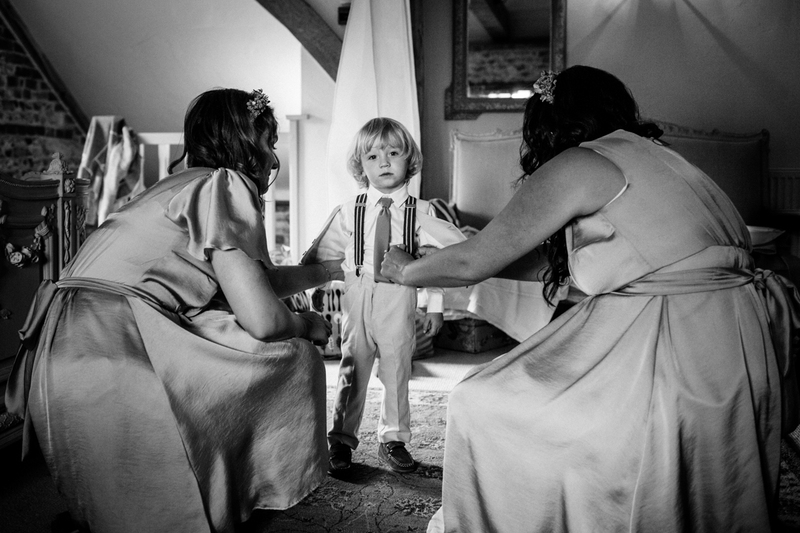  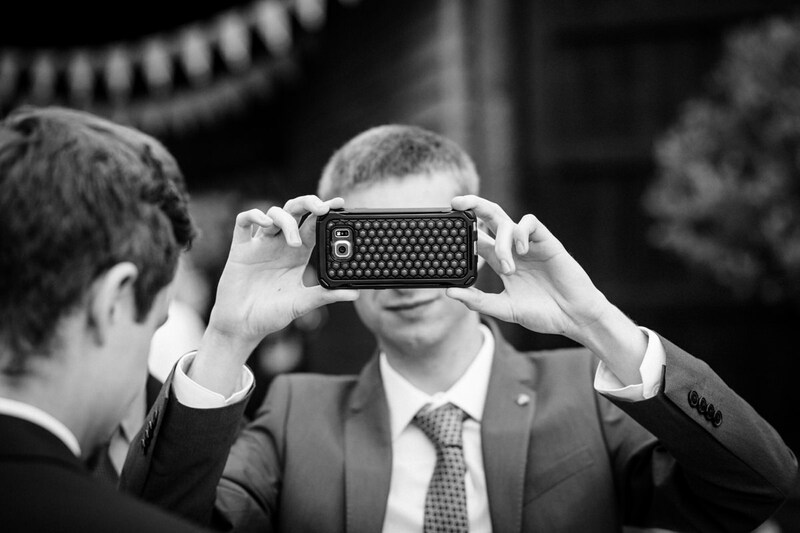 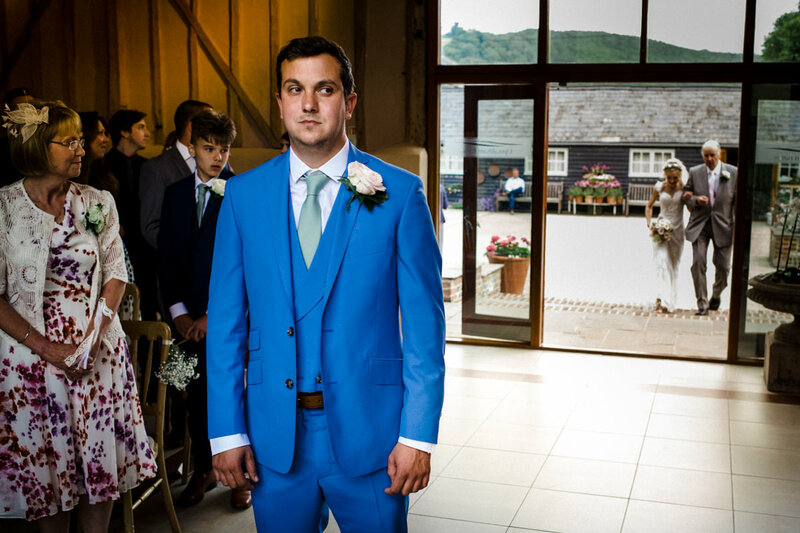 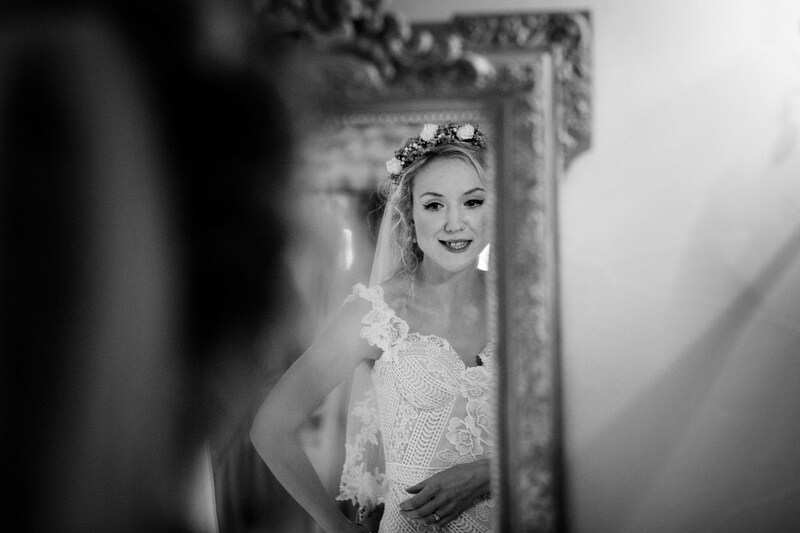 If you’re looking for a documentary wedding photographer to tell the story of your Upwaltham Barns wedding, or any other location, I’d love you to get in touch.